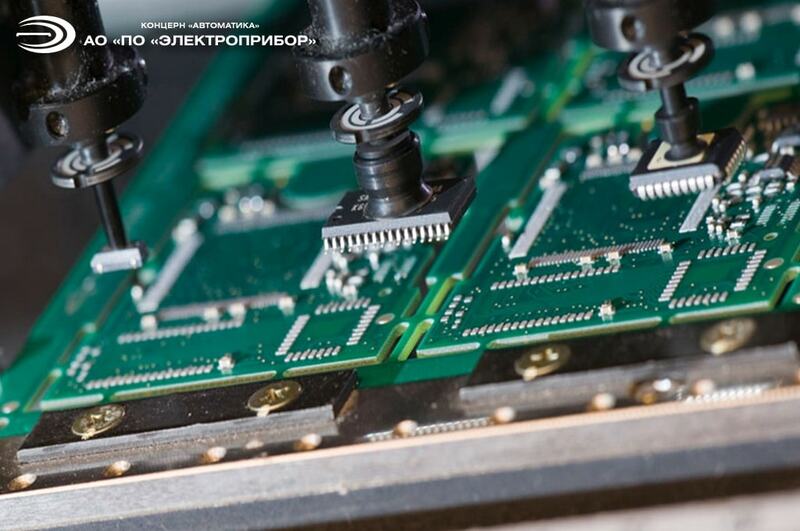 The Joint Stock Company «Penza Industrial Corporation «Electropribor» is one of Russia's leading manufacturers and suppliers of telecommunication and special-purpose communication equipment used at stationary and mobile (wheeled and tracked, helicopters, airplanes, spacecraft, surface and underwater facilities) control points for various purposes, to provide reliable cryptographic protection of confidential voice, documentary, and graphic information. 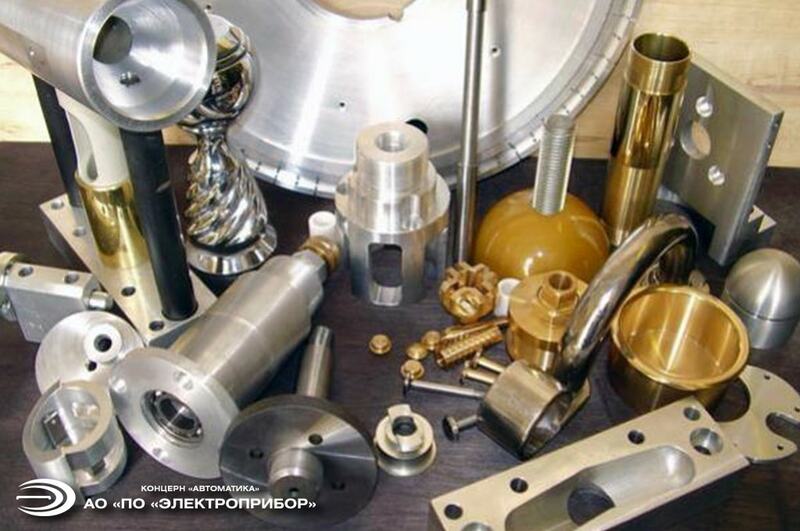 The toolroom offers services of machining attachments manufacturing. 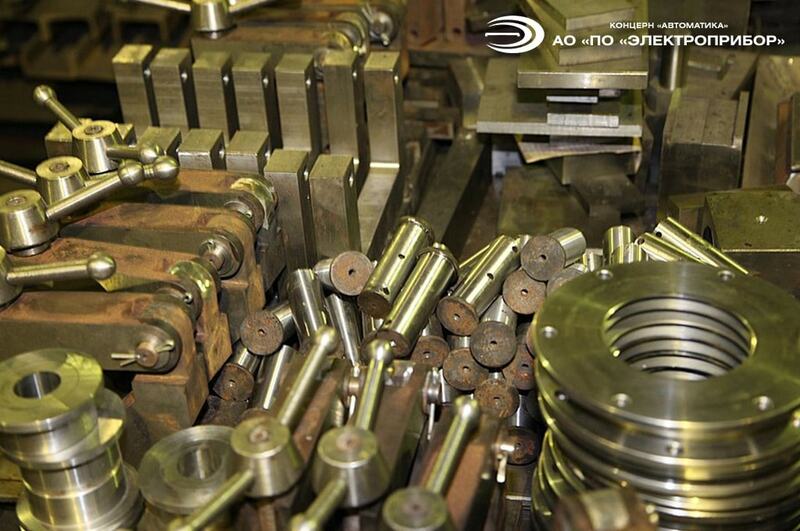 Mechanical-assembly department offers services of parts manufacture. 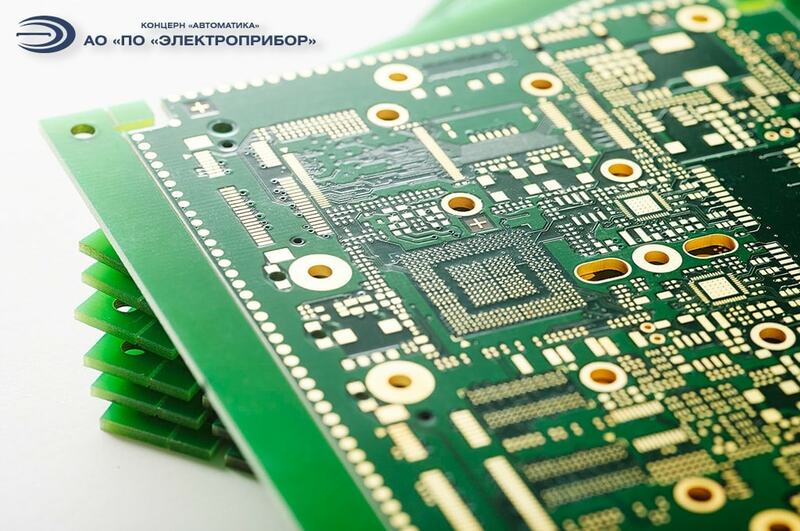 In the electroplating shop, we coat parts made of steel, copper and their alloys, as well as aluminum and its alloys, providing with more than 20 types of coatings in all. 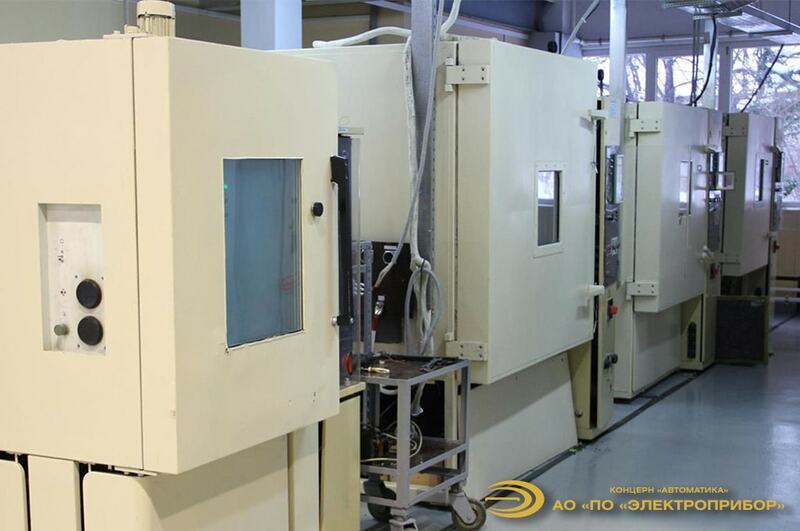 Coating processes are performed both on automatic galvanic and stationary lines. 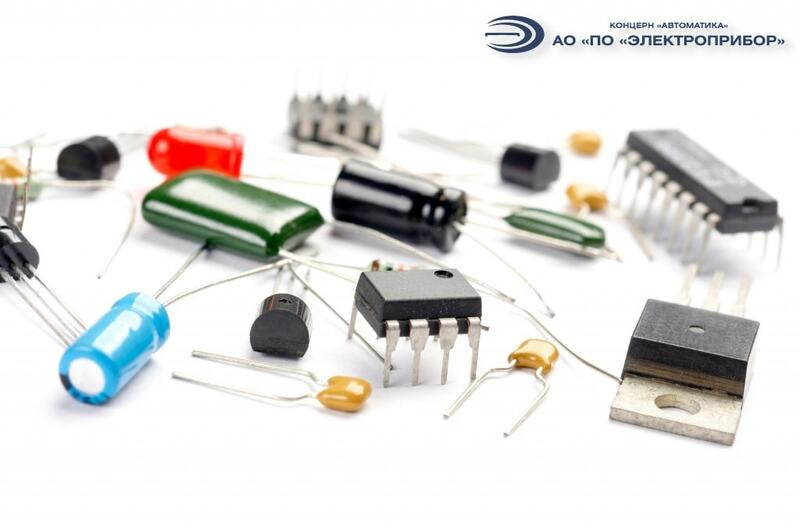 Our services include manufacture of interference single filters; filter banks made in various design versions (plates, cases, cable boxes, etc. ); interference-suppression connectors based on the various types of plugs: RRS, SNC, ONC, RNDT, RGS, OV, and others. 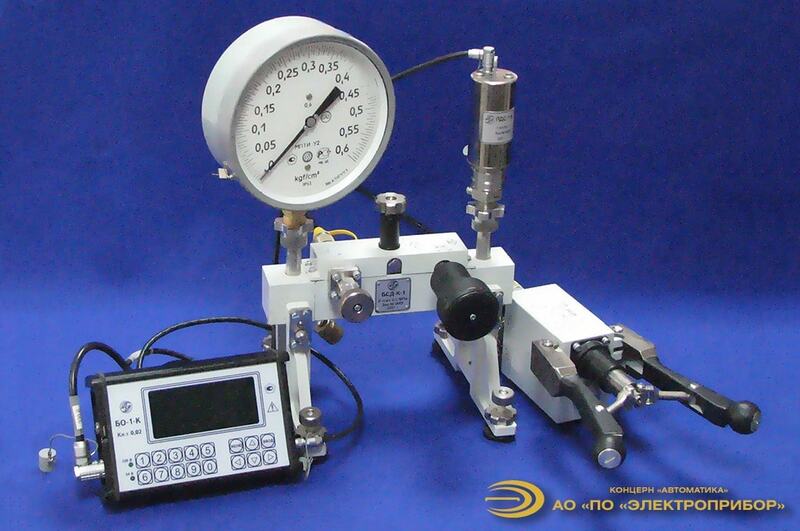 The testing laboratory carries out mechanical and climatic effect tests. 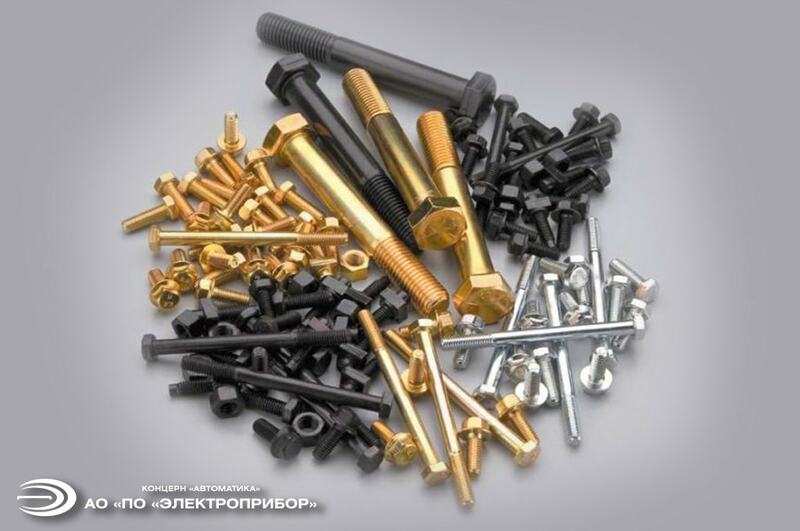 The equipment manufactured by the company belongs to hardware-software technical means and therefore firm skills in operating it in a competent way, timely maintenance and repair are required of maintenance personnel..
To design, manufacture and supply the Customer with a specialized equipment set for maintenance service.